Here at Boats and More we stock a wide variety of engines and motors. 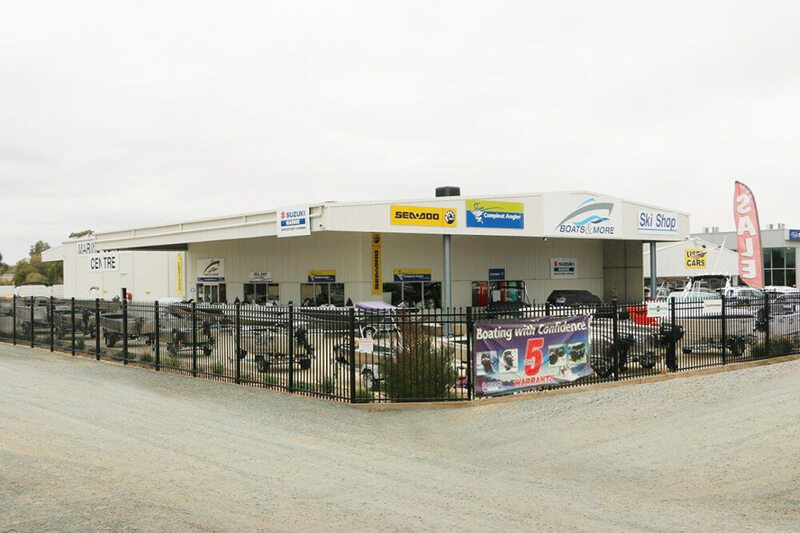 Explore our range of boat engines and motors in store or online today. 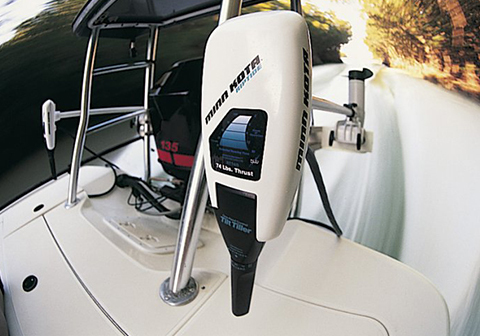 We are certified dealers for Mercury engines, Suzuki Engines, Evinrude engines and even electric motors by Minn Kota and Motor Guide. 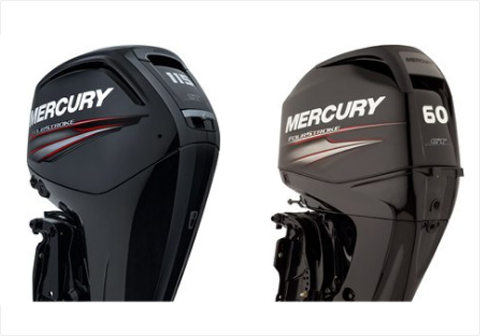 Explore our range of Mercury engines. We have a wide range of engines from a small 2.5hp engines all the way up to a 150hp engine. 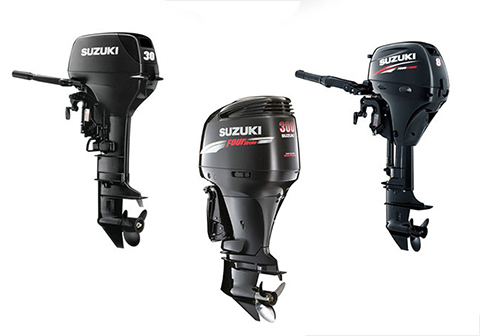 We are proud dealers of Suzuki Marine engines. We stock the full range from small portable engines all the way up to the high end performance engines. 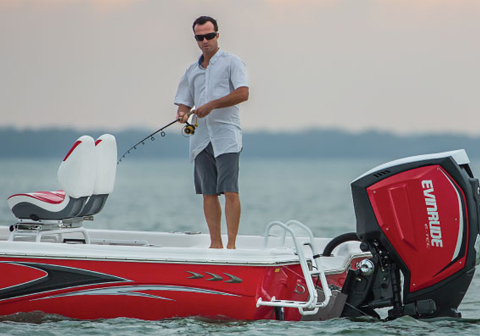 Explore our range of Evinrude engines, we stock the full range. 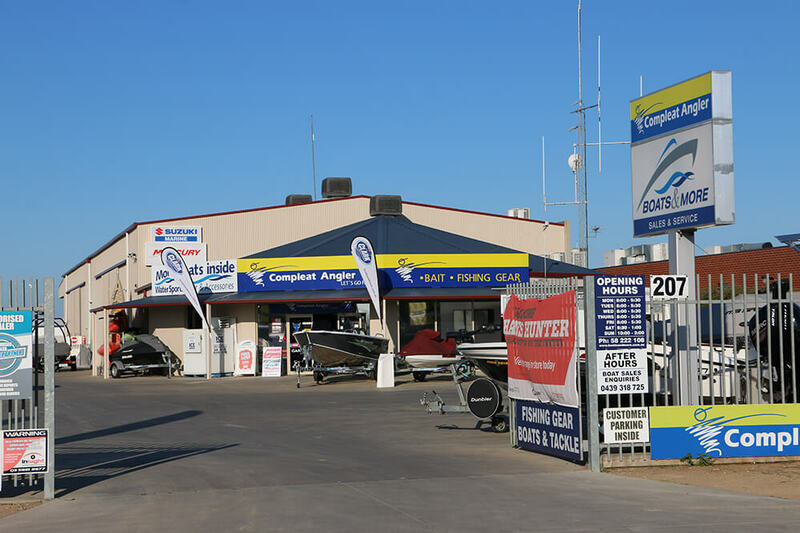 You are sure to find a fit for your boating needs. We stock a variety of electric motors by both Minn Kota and Motorguide.